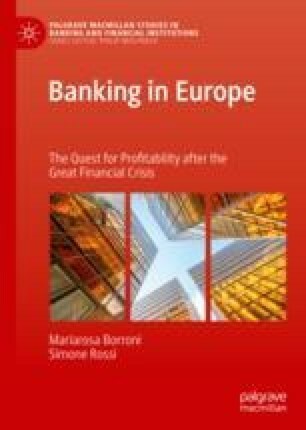 This chapter aims to identify the main guidelines by which the new competitive, regulatory and macroeconomic context can be translated into managerial behaviors capable of generating a sustainable level of profitability for the bank. The competitive pressure deriving from new entrants into the market, the macroeconomic environment characterized by lower growth and lower interest rates, the choice of the business model and the composition of a bank’s assets are, in fact, strategic choices on which that bank’s life depends. The chapter provides managerial ‘instructions’ in each of these areas of interest, starting from the data provided by the market examined in the previous parts of the book.